Timothée used to be a rapper...kinda. 3. 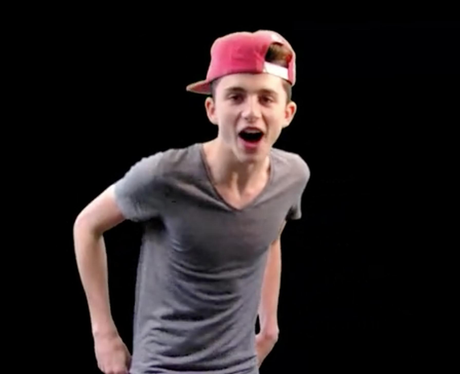 Timothée used to be a rapper...kinda.